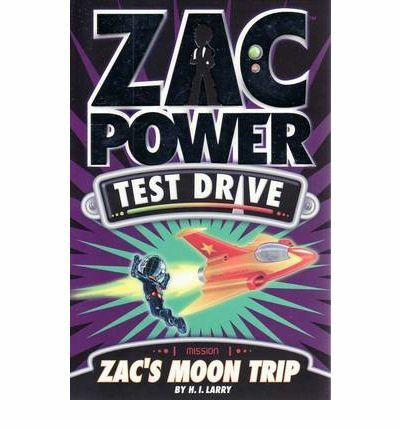 Zac Power is a spy, his codename is Rockstar and he gets to test the new spy equipment. This time he has to go into space to test two new gadgets and in the process clean a dirty space station. Will he get the job done before the space goo eats through the space station. The test drive series are large print chapter books designed for beginning readers, there are a few illustrations and plenty of white space so it doesn’t look too daunting. The story itself is fast, fun and easy to understand. This series is ideal for young readers who like a bit of action and adventure.